Long Beach Island, New Jersey's favorite ice cream since 1978! 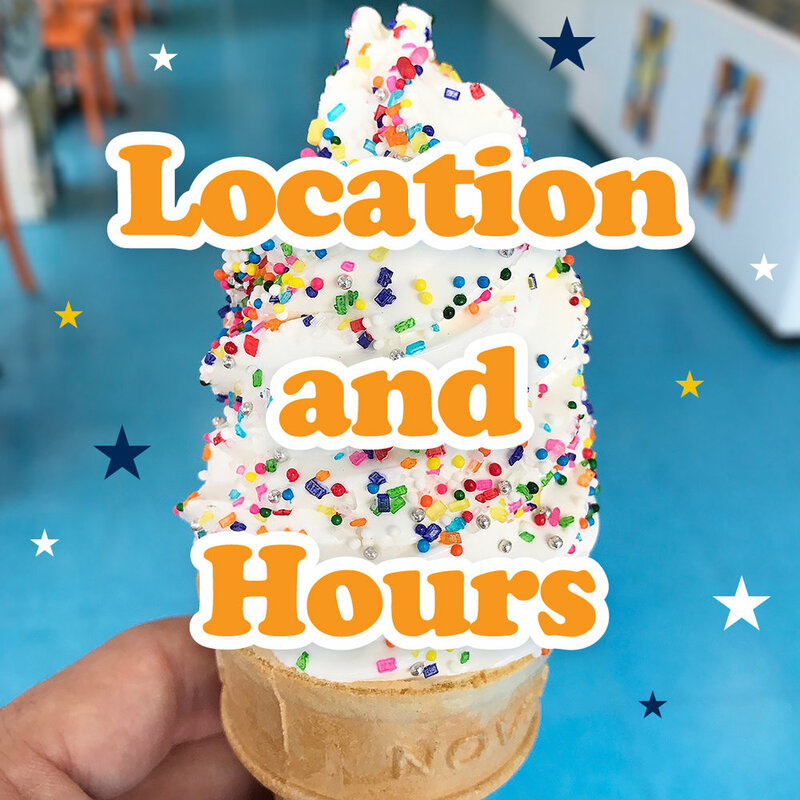 For 40 years, we’ve delighted our guests with an extensive menu of hard and soft ice cream, premium sundaes, and classic shakes -- and our handmade ice cream cakes have become a perennial favorite Long Beach Island-wide. We try to offer something for everyone -- so if you're vegan or avoiding sugar and dairy, we have options to appeal to everyone. We look forward to welcoming you! Since 1978, we’re LBI’s favorite place to go for ice cream.